Miri Piri Academy is committed to creating an environment for students and staff that fosters mastery of the mind and elevation of the spirit, which allows the student to experience the depth and power of their being. 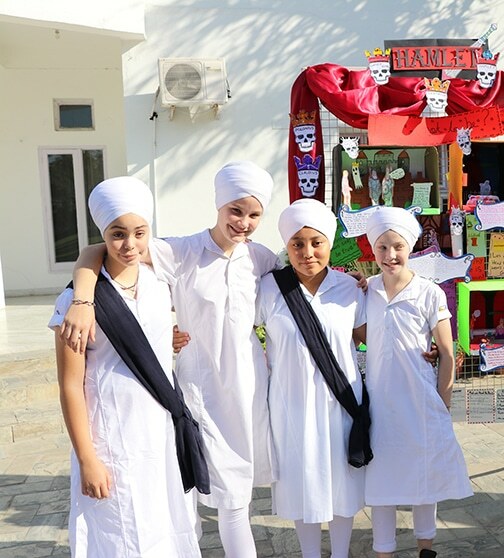 Through the practice of a Dharmic lifestyle, the technology of Kundalini Yoga, and our academic program, we nurture a love for learning and provide our students the foundation of self-confidence and skills to face any challenge life presents to them. 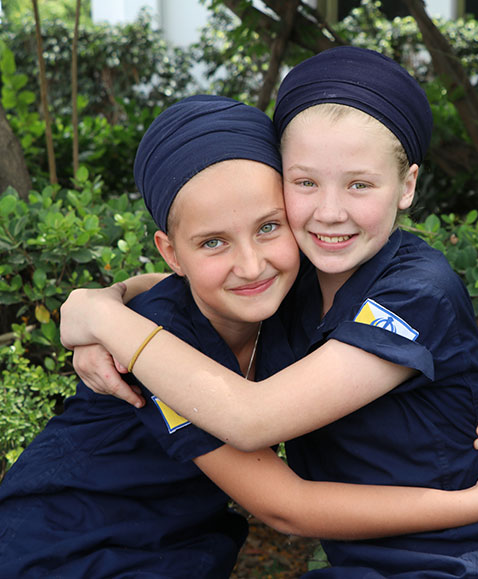 Miri Piri Academy inspires generations to live as courageous, kind and conscious human beings who, through their service, help create strong international communities and elevate the spirit of all. Born Harbhajan Singh Puri, August 26, 1929, in the part of India that became Pakistan in 1948, he was the son of a medical doctor. He spent his youth in Catholic convent schools and private schools, and when he was just eight years old he began his yogic training with an enlightened teacher, Sant Hazara Singh, who proclaimed him to be a Master of Kundalini Yoga when he was sixteen years old. During the turmoil of partition in 1947, at the age of 18, he led his village of seven thousand people 325 miles on foot to safety in New Delhi, India, where he arrived with only the clothes on his back. He soon established himself in Delhi, and after graduating with a degree in Economics, he began service with the Indian government and married Bibi Inderjit Kaur in 1952. In September of 1968, he left India to begin teaching in the west. Breaking the centuries old tradition of secrecy surrounding the empowering science of Kundalini Yoga, he began teaching it publicly. With yoga and meditation, he offered an effective alternative to the prevalent drug culture. 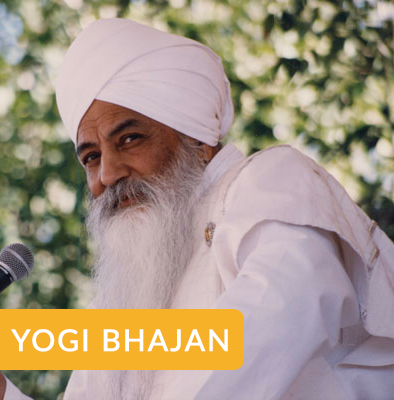 Traveling extensively in the seventies and eighties, Yogi Bhajan crusaded tirelessly to educate, uplift, and enlighten everyone he met. True to his earliest commitment, “I’ve not come to gather students, but to train teachers,” he directed the formation of the International Kundalini Yoga Teachers Association and Kundalini Research Institute (KRI) to hold teacher-training courses throughout the world. An ardent advocate of world peace and religious unity, the Siri Singh Sahib met with world leaders of all faiths to encourage dialogue, including Pope Paul VI, Pope John Paul II, the Dalai Lama, and two Archbishops of Canterbury. His openhearted acceptance of everyone, along with an uncompromising insistence upon excellence, made him a formidable teacher. 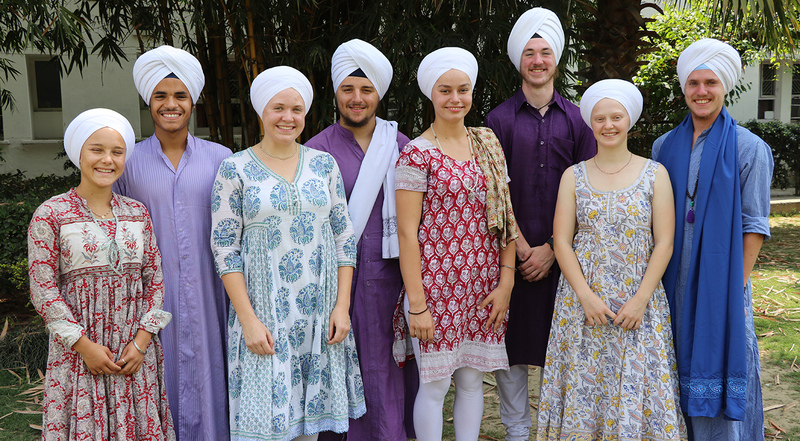 Miri Piri Academy was founded to serve future generations with the example and the teachings of the Siri Singh Sahib. The Siri Singh Sahib died on October 6th, 2004, but his mission and his teachings continue to guide each generation of students who come to study at Miri Piri Academy.